Soul's Diary, Spiritual Parenting Diary, Developing Parenting Virtues, Meditations, Rhythm, Day-to-day Routine, Happy Family Structure, Cultivating of Relationships, etc. the course explores some very inspiring exercises to examine the mind, subconscious and conscious thoughts, emotions, relationships. 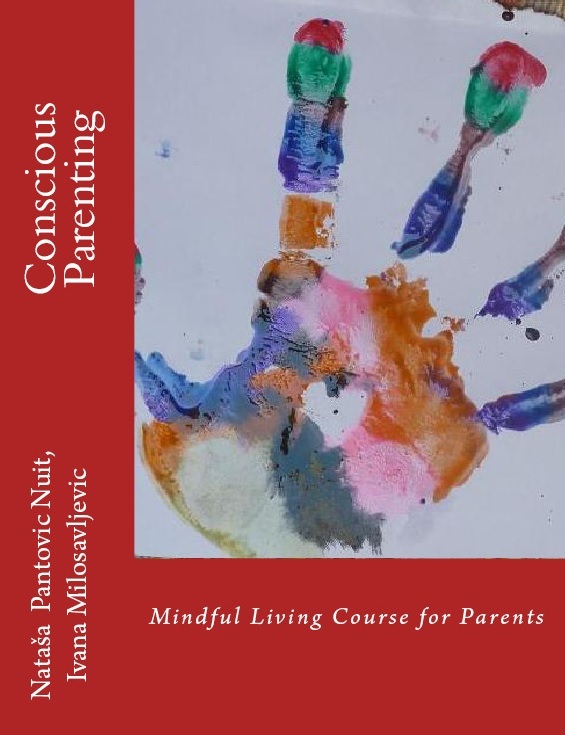 Conscious Parenting Course looks into the parenting goals, dreams, from simple day-to-day task planning to the each parent's dream of the bigger vision.